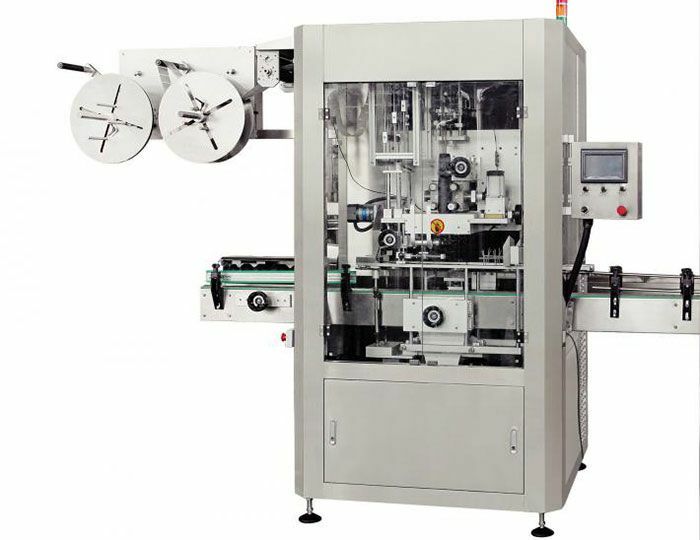 1.The Automatic shrink-sleeve-label inserting machine can operate at the same limited velocity and there is no Bottle overturning or label missing. It has super powerful servo electrical appliance configuration, motor encoder for servo motor conveying line with high disposition, automatic trace with electric eye and whole line automatic stemless speed adjustment. 2. Electrical Appliance Configuration Specification: The electrical appliance adopted by this type of trapping label machine are all imported configuration, besides, it adopts the high-velocity positioning module, imported servo motor, servo driver, servo controller and fully-automatic adjustment as well as humankind operation. 3. 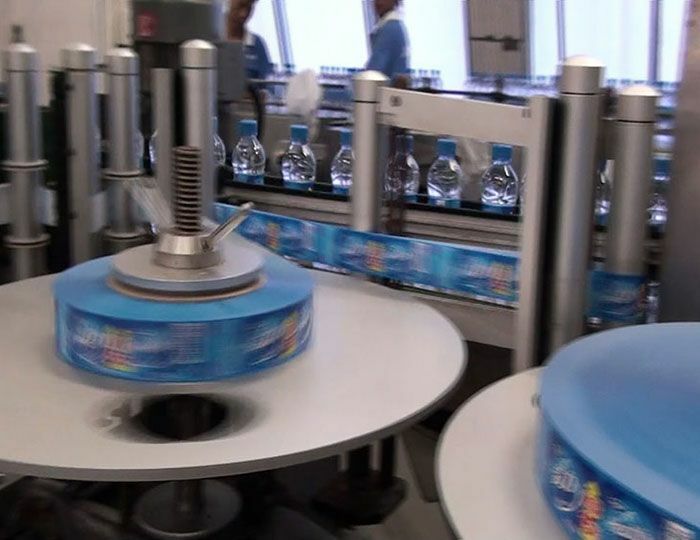 Variety types of Labeling: it applies to such food & beverage industry as fruit juice, tea drinks, dairy products, pure water, condiments, beer and sports drink, etc. of all kinds of Bottle types. It not only has a highly precise position for casting label, but also can stand out the perfect shape of the Bottle after shrinkage.